In the retail space, there is a lot of buzz surrounding the notion that in-store shopping is dying. 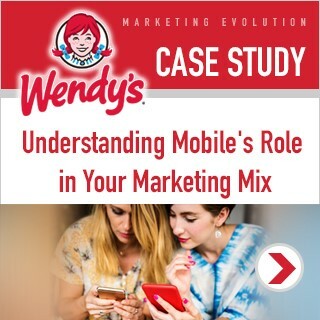 The digital revolution gave modern consumers access to unparalleled convenience and tailored engagements that connect them to the products and services they need, the moment they need them. But the truth is that while the world of ecommerce has revolutionized the way retail organizations reach consumers and generate ROI, research indicates that in-store shopping isn’t dying, it’s simply changing. While the idea of the retail “apocalypse” is shared by many, surprisingly, retail store openings grew by more than 50 percent year over year in 2018. What’s more, Trade Time’s 2017 State of Retail report indicated that 75 percent of consumers actually preferred to buy in-store. Today’s consumers have access to a wider breadth of information than ever before, and research products and services well before they make a purchase decision. With this in mind, it’s not retail shopping that’s dying, but rather, the retailers providing antiquated, disparate customer experiences. In order to drive a healthy balance of ecommerce and in-store ROI, marketers now have to bridge the gap between online and in-store shopping in order to meet the demand for modern customer experience. When it comes to retail marketing today, ecommerce is the powerhouse that generates revenue and ROI for an organization. However, ecommerce sales make up a meager 11.9 percent of total revenue within the retail space, evidence of a serious disconnect between the narrative surrounding retail marketing and the actual differentiators that drive consumers to purchase. In order to understand how to maximize ROI on marketing campaign efforts across online and offline channels, it’s crucial that marketers first understand the consumer landscape surrounding retail shopping as well as the expectations consumers have prior to making an online or in-store purchase. Across industries, consumers are in the driver’s seat of their shopping experiences. Informed, research-driven and digitally savvy, shoppers are holding brands to a much higher standards, expecting retailers to provide omnichannel marketing that delivers relevant, fluid engagements across channels. The most important thing to note is that unlike many industries, the primary source of revenue for retailers happens in-store. 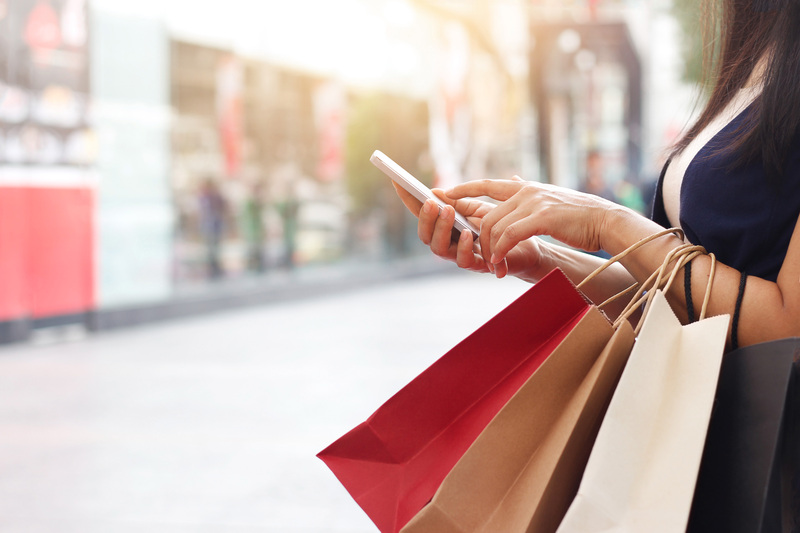 To maximize the impact of campaign efforts, marketers need to connect the dots between online and in-store customer experience so that wherever a consumer engages, their experience is seamlessly integrated. In this effort, brands have gone to great lengths to better merge online and in-store engagement. From geofenced advertising and location-based push notifications, to display ads based on in-store purchases, retail marketing has myriad touchpoints aimed at unifying the customer experience. However, providing the omnichannel engagements consumers expect has its challenges. More touchpoints across more channels leads to more data and insights that need proper attribution, along with time spent tying engagements back to individual consumers at the person-level. To make matters more challenging, ecommerce, retail, marketing and digital teams often operate within siloes, leveraging disparate data specific to their areas of focus. It should come as no surprise that only eight percent of retail brands feel they’ve mastered omnichannel marketing. In order to truly provide the relevant engagements consumers demand online and in-store, retail marketers need to focus marketing measurements toward clear visibility into consumer behavior across all engagements. In order to provide fluid, relevant engagements across the customer journey, retail marketers need the ability to unify data and measurements to develop a holistic picture of engagement across online, offline and brick-and-mortar touchpoints. With this in mind, taking a unified measurement approach is the first step toward bridging the online and in-store gap plaguing retail brands. Today, marketers are tasked with managing more touchpoints across more channels than ever before, making it increasingly difficult to accurately track individual customer journeys. By unifying disparate marketing measurements like attribution models, foot traffic analysis, etc., marketers can identify flaws. For example, using unified measurement, marketers can see the core digital engagements that result in footfall traffic for their brick and mortar and optimize bottom-funnel touchpoints to focus on those channels. Across industries, marketers rely on a staggering amount of data to provide the omnichannel experiences modern consumers demand. In the retail space, this data can ultimately make or break customer experiences. 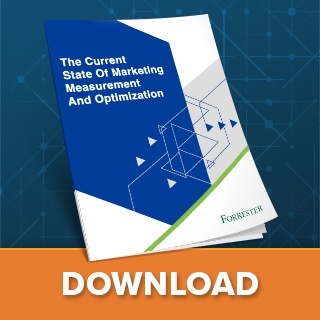 Through unified measurement marketers gain a clear understanding of data access, as well as insights into holes across the media mix where data is needed. As we mentioned earlier, a common obstacle for retail brands is the tendency to operate within siloed teams that limit visibility into consumer journeys and experiences. Through unified marketing measurement, these teams can pool data and measurements, ensuring each team is providing seamless customer experience crucial to retail success. In order to bridge the gap between online and in-store, marketers need to understand how consumers are engaging across the sales cycle. Specifically, they need to develop omnichannel customer journey maps capable of correlating online and offline touchpoints. From there, marketers can gain a clear understanding of the most engaging channels and touchpoints. With this information, campaign efforts can be optimized to target the right consumers on the right channels. However, in order to truly drive consumers toward purchase -- whether online or in-store -- marketers need to understand the interests of the consumers engaging with their brand. For campaign success, marketers need to stand out from the barrage of marketing content consumers see on a day-to-day basis. Because it takes up to 8 unique touchpoints to convince a consumer to make a purchase, it’s crucial that marketers have insight into the interests of target audiences down to the person-level. With this level of granular data, retail marketers are better positioned to consistently grab consumer attention. In this effort, marketers should consider A/B testing creative messaging to determine the most effective copy, design and imagery for target audiences. Additionally, marketers can gain insight into audience interest by paying attention to behavioral indicators like popular user paths, traffic flows or engagement spikes as consumers interact with campaigns across the marketing mix. Modern retail marketing success is dependent on placing the right message in front of the right consumer at the right time. However, with such a wide range of potential media mix combinations, understanding the best blend of creative, channel type and timing can be challenging. To address this, retail marketers first need an understanding of where customers are converting. From there, marketers can tie this data to the engagements to the specific customer journeys. In doing so, marketers will have a clearer view into engagement patterns that can help indicate whether or not a consumer is interested shopping directly online, in-store, or is receptive to a combination like purchase online and pickup in-store. Armed with this information, retail marketers can help tailor individual customer journeys to focus on the preferences of the consumer from the first engagement to conversion. As retail brands work toward providing the omnichannel experiences modern consumers demand, it’s becoming increasingly difficult to account for the wide range of touchpoints and channels that make up the retail marketing mix. In order to effectively bridge the gap between online and in-store engagement, marketers need to adopt a unified marketing measurement strategy capable of providing a cohesive view of campaign performance. At the same time, marketers must ensure that UMM efforts provide the appropriate insights that can effectively guide marketing campaigns toward ecommerce and in-store conversions.